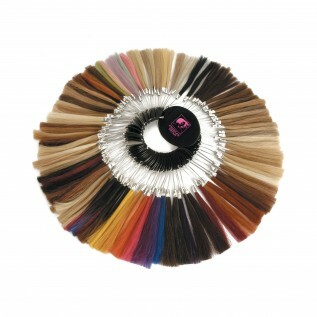 Original Grade extensions offer a vast choice in colour, lengths and styles. 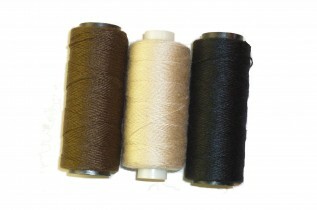 Made of 100% Fine Indian human hair, these wefts are ideal for heat-styling. 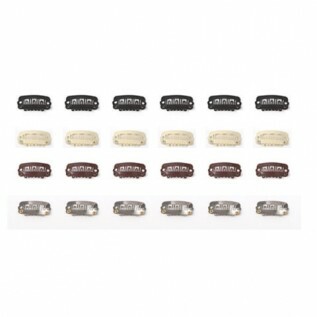 Being non-remy these hair wefts are cost effective and will remain in good condition for 1-3 months. These pieces come are available in natural colours. Lengths extend from 12” to 22”. They’re easy to style with heat, straighten for a blunt finish or shape into curls or waves for maximum volume and bounce. They are also in a vast array of textures and styles. 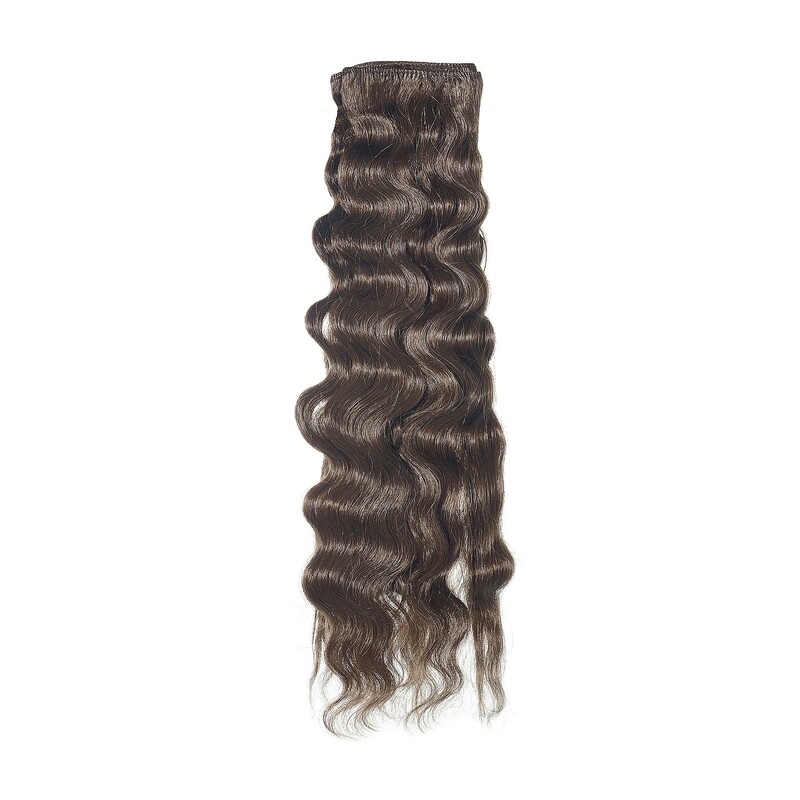 This weft is 100g in weight and Spiral Curl in Style. What makes our Original Grade Special? American Dream’s first creation in 1980, Original extensions are still a hot seller today. With an extensive colour chart and lengths starting at 10” all the way up to a whopping 30”. These 100% Indian human hair pieces are available in a range of straight, curly and wavy textures to match European and afro hair types. 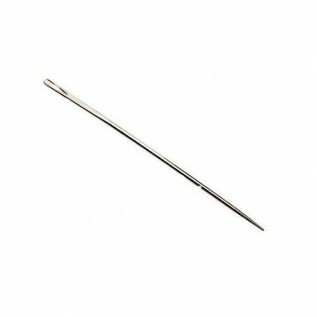 Offering enormous choice in style, colour, texture, and length and attachment methods, finding a match is easy. With care, this non-remy product is durable from 1 -3 months. 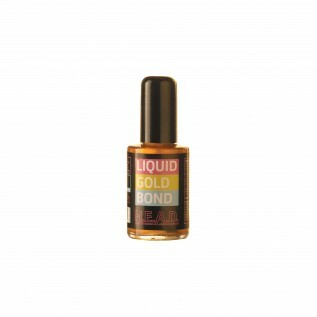 They blend beautifully and are accessible at an excellent ‘extensions for all’ price-point. Great for client trials and for those who like to update their look regularly as well as for session stylists to keep in their kit-bags.